Check in begins at 11AM @ Charlie's on Prior. Rules meeting at 11:45 am. 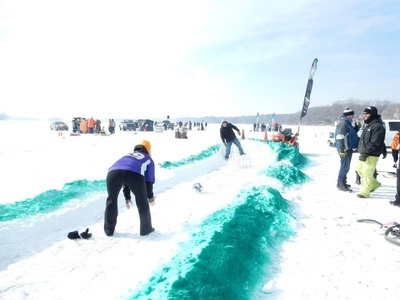 Be on the ice for the shot gun start at noon! Teams are made up of 8 players or less! If signing up more than 8 players; we will divide in equal teams-unless you specify. Sorry no exceptions. $30 per person Early Registration fee before Jan. 8. Jan. 8- Jan. 21 is $35 per person. Fee includes a players ‘golf ball’, free beer and a chance to win prizes, we will have 300 shirts to the first 300 that register. 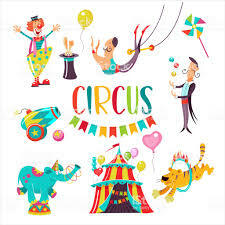 DRESS UP CONTEST Theme "Join the Circus"- winners will be selected by a judge and posted onsite & on Prior Lake Chamber's Facebook Page! The group will be featured on 2020 Ice Golf Marketing! No tennis rackets, all 'golf balls' must be hit from the ground. There is no out of bounds. Signed a waiver at check in. Only beverages and food purchased at Charlie’s will be allowed on Charlie’s property. No consumption of any kind in the parking lot and streets. Ice Golfers! Please pass this onto your entire team!! 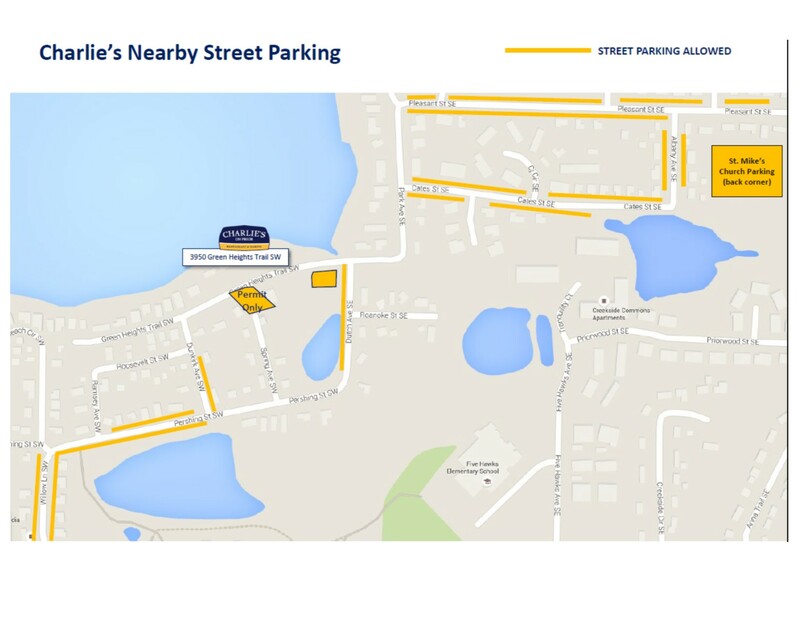 Parking is limited- due to the amount of time that Ice Golf takes, golfers are encouraged to park on the street, ride-share together, OR better yet get dropped off/picked up. Coolers are allowed on the lake. We ask the items in the cooler be consumed on the lake. No consumption or open containers in the parking lot or city streets. We have to follow the boating open container rules. Come early and enjoy breakfast at Charlie's beginning at 9 am. Check in will be at the LOWER LEVEL OF CHARLIE'S beginning at 11 am. Waiver must be signed by every player. When checking in, bring the waiver signed or you will have to sign the waiver at check in. Also you will receive the golf ball(tennis ball--we will have markers for your decorating fun), free beer ticket, t-shirt (limited to first 300) with all the sponsors’ name on it. At this time, we will give you a starting hole number and a scorecard and player nametag. The bathrooms are located in the lower level of Charlie's. 2:30 pm – Play will end. Dress Up Contest- We will be taking team pictures before and during the golf time. 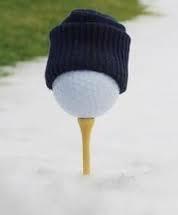 Yes, we are still taking registrations for Ice Golf- tell your friends to sign up to enjoy the fun! 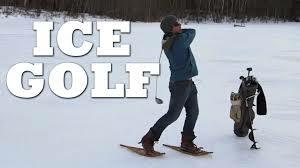 Thank you for signing up and playing Ice Golf! The Prior Lake Chamber and our sponsors thank you! **Try to meet teammates off-site & ride together, parking is limited. Check in begins at 11 am. Shotgun start begins at NOON! Parking is at a premium, please carpool! Charlie's is selling adult beverages on the ICE! January 22 to Day of event $40/per person.